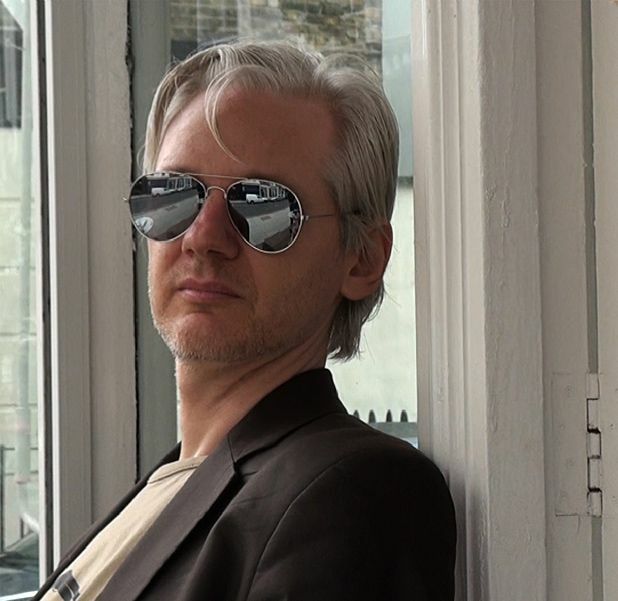 Extremely skilfully assembled by the Oscar-winning (for Taxi to the Dark Side) American documentarian Alex Gibney, this study of the activities and impact of Julian Assange’s legendary whistleblowing website presents no straightforward heroes or villains. Rather, it portrays a seething nest of highly volatile personalities whose motivations are fraught with ambiguities and contradictions, and a chain of actions and reactions the full impact of which has yet to be measured. As so often with accounts of history-making events, what’s striking is the primacy of personal feelings – loneliness, vulnerability, narcissism, sexuality – to decisions that changed the world. Also heavily underlined is the fact that blind belief – whether in a US president or a hacker-messiah, the inherent virtue of an army or its inevitable depravity, blanket secrecy or untrammelled openness – tends to involve a lot of self-deception. Complicated stuff? Hacking-into-the-Pentagon complicated; but Gibney’s film, using frank, pertinent and often gripping interviews with figures possessed of various perspectives on the events, gives an informed and confident overview, with plentiful space for debate. And while this is not a tricksy film, it does play with our assumptions in a manner that reminds us just how steadfastly matters of human morality refuse to be simple. Here’s one interesting detail: the phrase 'we steal secrets' doesn’t come from a Wikileaker, but from a former director of the CIA. And if an interview with Assange himself is conspicuous by its absence, that’s because, as Gibney explains, the champion of openness and free information wanted $1m for his time, or for Gibney to pass him information from his other interviews… Both as a study of some seriously impactful decisions, and a sensitive investigation what might have driven the individuals involved to make them, this is provocative, illuminating stuff. Screened at the Edinburgh International Film Festival 2013. Limited release from Fri 12 Jul. Gibney (Enron: The Smartest Guys in the Room) examines the phenomenon of Wikileaks and its elusive figurehead Julian Assange.